Congratulations on your decision to have your Kauai wedding, Kauai vow renewal or your Kauai commitment ceremony with us! There is no better place for a commitment to each other that our beautiful island of Kauai. We are honored to work with you on making this an unforgettable memory of a lifetime. Please fill out the information requested below as accurate as possible. We believe that a ceremony for the two of you should be always stress-free, romantic, fun and affordable! You do not need to stretch your budget to say "I love you" on Kauai. We created a complete, romantic stress-free ceremony package with you in mind for only $1,499. 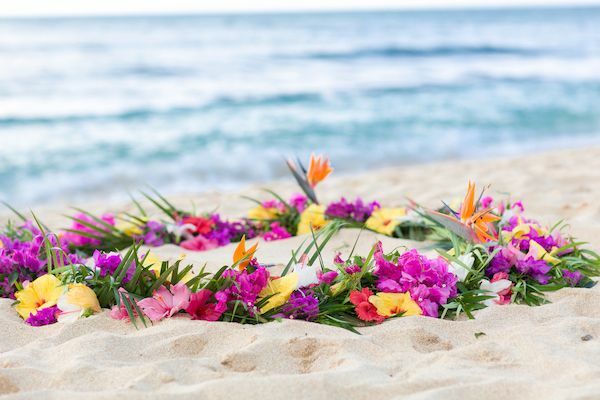 What is included in our complete Kauai Wedding/ Vow Renewal/ Commitment Ceremony Package? As your licensed minister, I will submit all paperwork after the ceremony to the State of Hawaii (weddings only). You will be able to look up your information usually within 2 to 3 business days (if you applied online as outlined here, otherwise you may have to wait until you receive your official certificate in the mail).